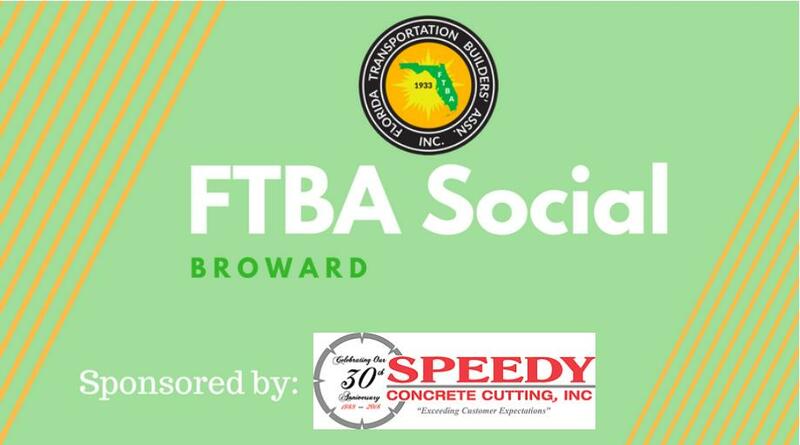 Florida Transportation Builders' Association (FTBA) is Florida's voice for the road and bridge building industry. Every year more than 600 people lose their lives in work zone accidents. One moment can save a life - when driving in a work zone, slow down and pay attention to the road. 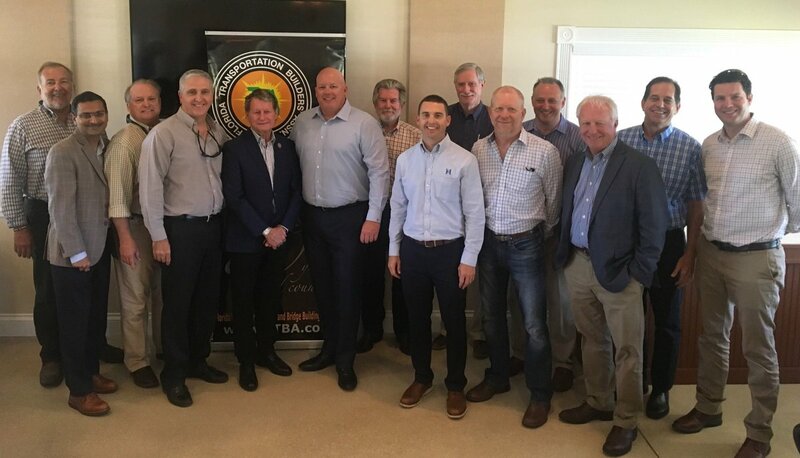 FTBA is proud to partner with our members in supporting America’s future leaders. Serving as advocates for its members among policy makers, agency heads and legislative leaders. Fast Fact Friday: The original design of cars didn't include a steering wheel. The first models used a lever, called a tiller, to steer. Steering wheels weren't added until the early 1900s. 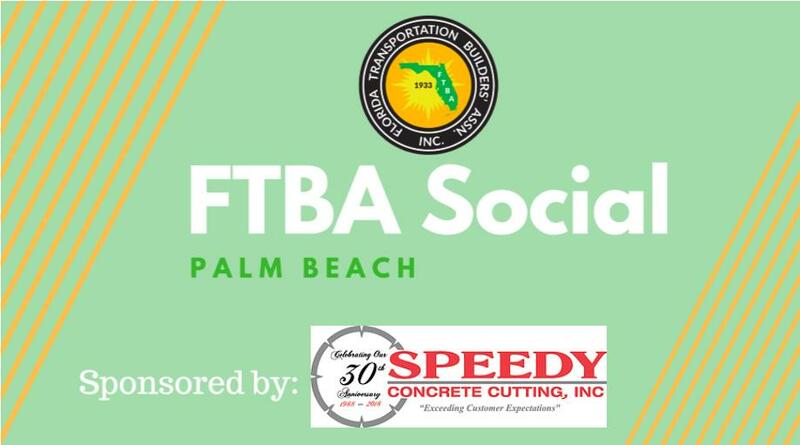 Join us TONIGHT for the FTBA Orlando Social from 5:00 PM - 7:00 PM at Miller's Ale House in Winter Park. 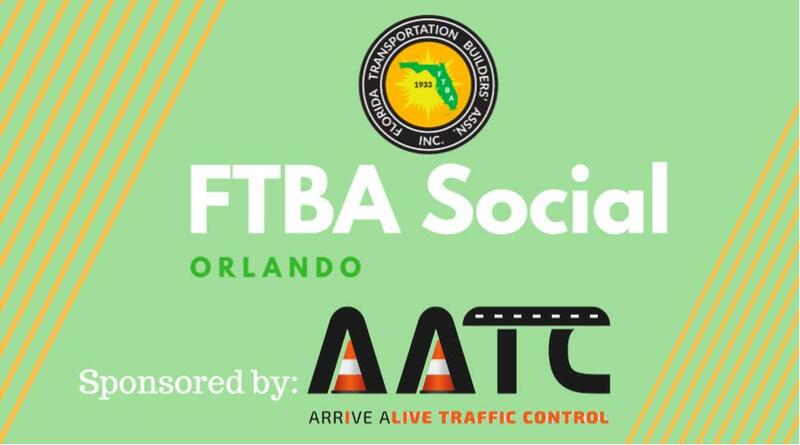 A big thank you to Arrive Alive Traffic Control LLC for sponsoring this month's event! We look forward to seeing you there! Thanks to everyone who joined us for the FTBA Federal PAC luncheon yesterday. We had 97 people from 50 different companies in attendance. Thank you to Weekley Asphalt Paving for hosting us. Every $1 invested in the Dept. of Transportation’s work program nets $7 in return. Enhancements to transportation network, reduce congestion and make travel safer for the people of Florida Action Center.